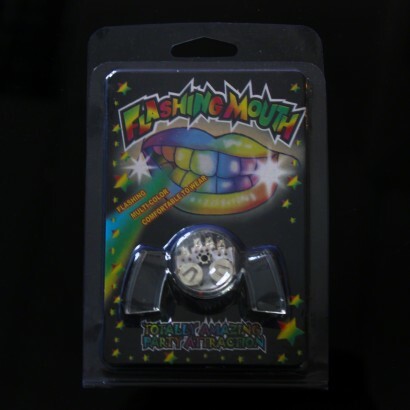 Transform your smile from white to super bright with a flashing mouth piece! 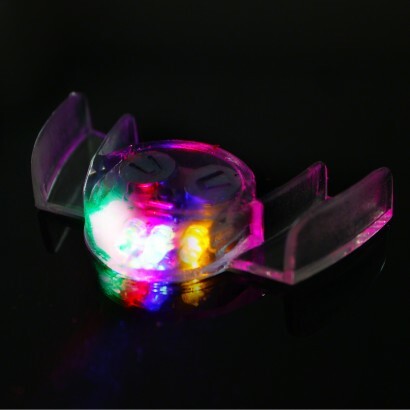 Four super bright multi coloured LEDs sit on a mouth piece that's secured by your teeth to light up your smile with funky colour effects! 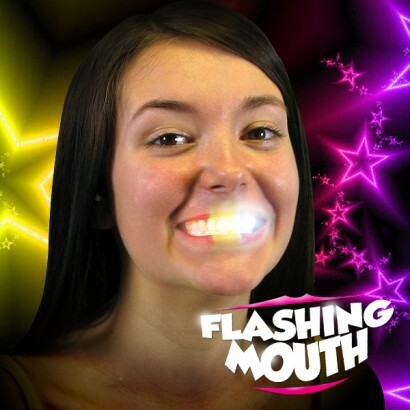 Perfect for parties, get a smile that literally lights up the room with a flashing mouth piece!